You save £60.00 that's 38% off! This led flood light only uses 50 watts of power which means that the floodlight will be much more economical than an equivalent halogen or halide light producing more lumens per watt. 50 Watts may not sound much, but this light is capable to illuminate quite large area and will be suitable for most people basic needs equivalent to a traditional 500 watt floodlight. The bulb operates at 240 volts so no transformer is required. 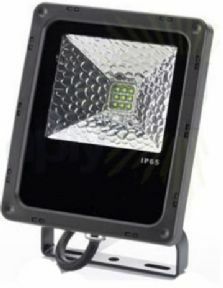 Light output of this led floodlight is approximately 4500 lumens courtesy of the superior BRIDGELUX chip. Many similar products only mange to produce 3500 lumens at this wattage. If you need to illuminate your front door, driveway, garden shed or some particular area in your back garden, this product will do it without any problems. The beam angle of this led flood light is 120 degrees, which is considered a wide beam angle for this type of lamp, so it will light not only directly in front of the lamp, but also spread on the sides. The RGB led chip enables a wide range of light colours to be achieved. You can switch between warm white, cool white, red, green, blue ,orange, cyan, yellow and purple. In addition numerous colours can be created using the fade effect that blends the colours together to create a relaxing environment. 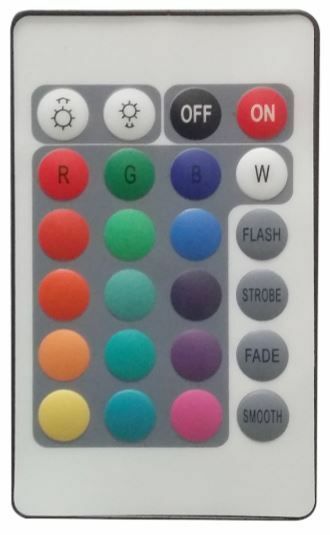 The settings are all controlled via a credit card remote control which is included with thi product. With a colour rending index greater than 80 and a powerfactor greater than 0.9 this a characteristic of a premium product. This specification represents exceptional quality and performance normally only available in commercial products. The floodlight lamp itself is made with a black aluminum casing and sealed with rubber to make it waterproof to IP65 to withstand outdoor weather conditions all year round. Please note this product is not suitable for underwater usage. 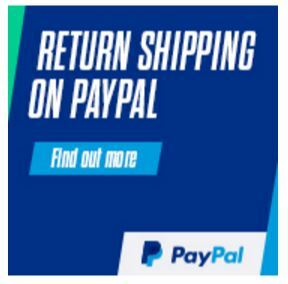 We guarantee that you will not be disappointed with this product.